All jumbos are produced from high quality recycled paper, perforated and 2 ply products are edge embossed. These systems give excellent value and combined with a comprehensive range of dispensers provide the benefit of low maintenance. 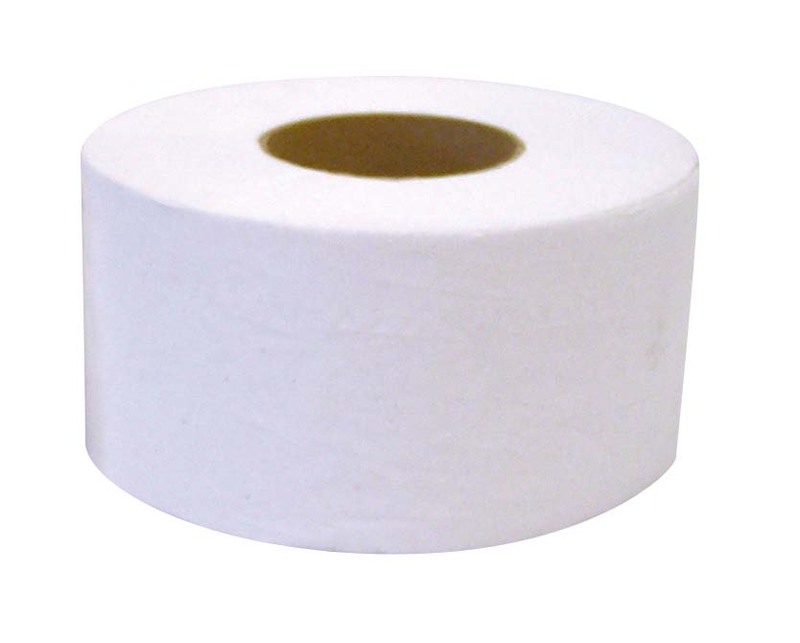 Available in 1 or 2 ply.